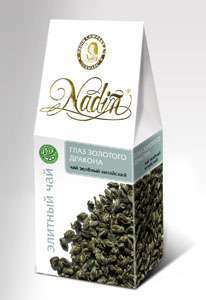 The long leaf green tea which is packed up sale, wholesale to buy, Ukraine, Kiev. 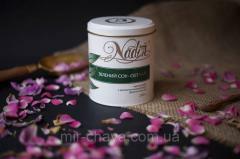 Unbelievable price on Green tea in Kiev (Ukraine) company Tibest lyuks, OOO (Nadin, Nadin TM ). 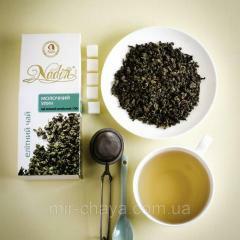 Tea green elite Milk oolong tea, 100 g.